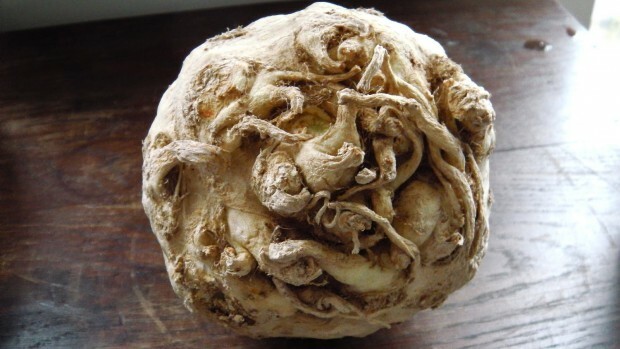 Actually, this is a turnip. But I think it looks kinda scary. It could be alien being, with little tentacles that attach to your face before implanting it’s eggs or something. Also, I have no idea how to prepare one of these for consumption. But then, I never was a Jamie Oliver.